Sooraj Thelakkad has charmed the mini screen audience with his incredible comic timing. 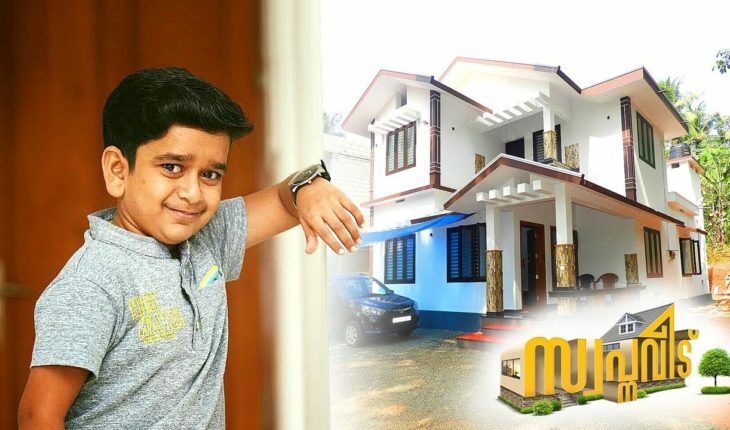 The talented artist and his family recently moved into his grand new house at Thelakkad near Perithalmanna, Malappuram. The two storied house is built in the contemporary style. One could get two beautiful views of the elevation form the front courtyard. Instead of windows, lovers in GI pipes are built on the walls which let lots of natural sunshine into the interiors. 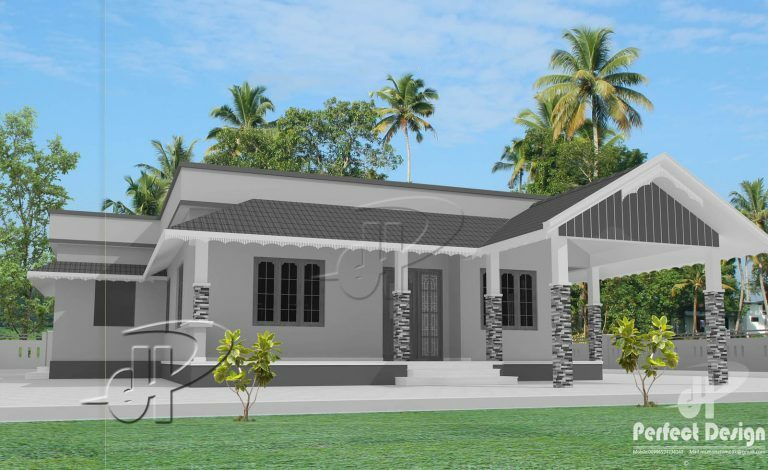 The construction of the house including the furnishing was completed for just rs 17 lack. The area of the house was limited, giving importance to meticulous usage of space. The living space, dining area, kitchen, stair way and two bedrooms are on the ground floor which has an area of 800 square feet. The family living area is arranged close to the stairway. The stainless steel hand railings are attached on the sides of the steps to avail more space. The work area is arranged as part of the kitchen. The upper storey which has two bedrooms, balcony and an open terrace is about 590 square feet in area. Sooraj and his sister’s bedrooms are in the upper floor. There is a small open terrace on the back side of this house. This house is build-ed, which suited their physical requirements. 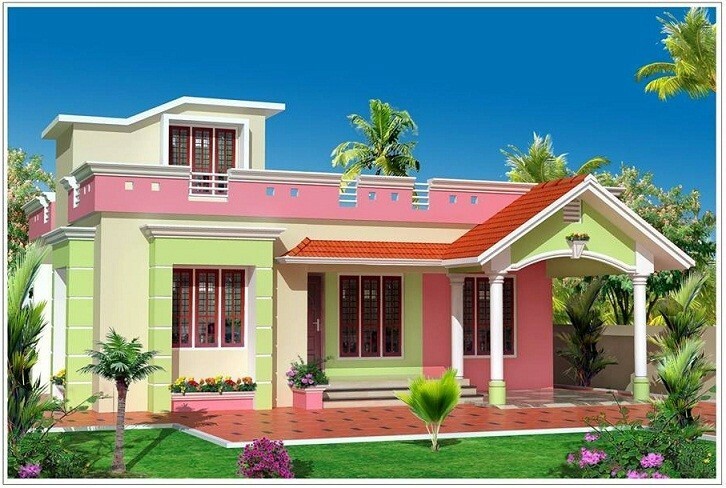 This new house is designed giving prime important to the convenience of Sooraj and his sister. All of them are really happy that their dream of a ‘Short’ house has finally achieved.